Before the conference we offer an introduction training to car diagnostics for you. Do diagnosis in practice by your own. 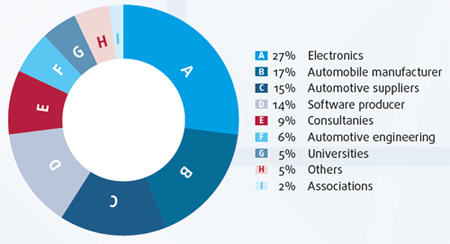 We grow with new technologies: discuss with us about various topics such as software, cloud and remote via iPad at the conference. You will find the whole conference documents on the tablet. Catch up with old contacts and make new ones. We give you a lot of opportunities to network. Use the breaks, the evening event or get connected via the tablet, where you can get in touch with all participants. CTI invites you to an exclusive dinner in Stuttgart, in a relaxed atmosphere to deepen your conversations or just enjoy the evening. 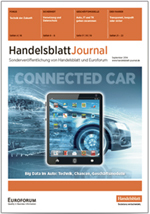 In der aktuellen Ausgabe des Journals finden Sie 14 spannende Fachartikel zum Thema Connected Car.